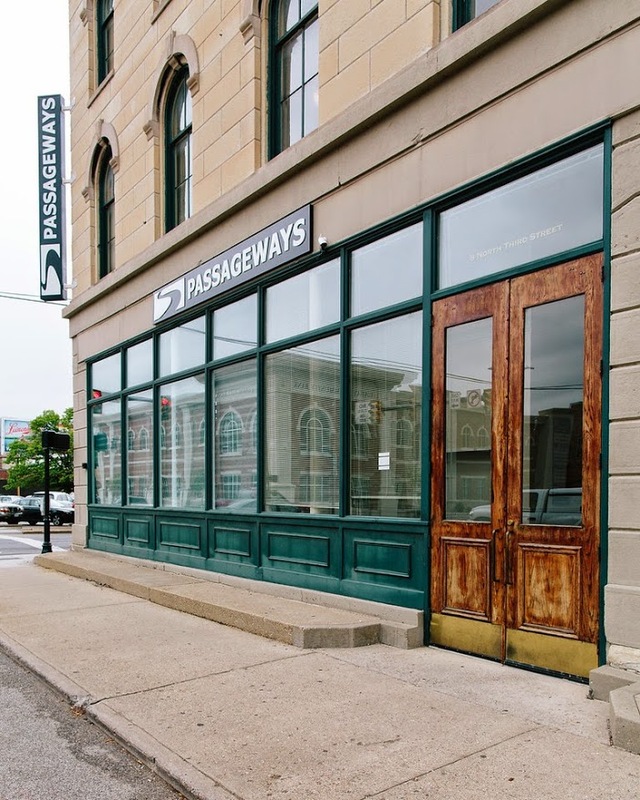 August 30th, 2013: This week Passageways completed a move to their new office location in the heart of Greater Lafayette, Indiana. 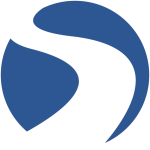 The move signifies a new stride for the company who has been on a steady growth track since opening their doors in 2003. After 10 years of being in Purdue Research park (in the Purdue Fed Building), this move to larger offices is to accommodate for recent and future growth. While the new office is still under construction, the Pathfinders have made their new building, the historic Earl & Hatcher building which was built in 1893, their home already. Recent and future growth can be tied to the upcoming release of new cloud based products focused on enhancing enterprise collaboration through employee portals and board portals.